The lighting post BL106 is made by cast iron. 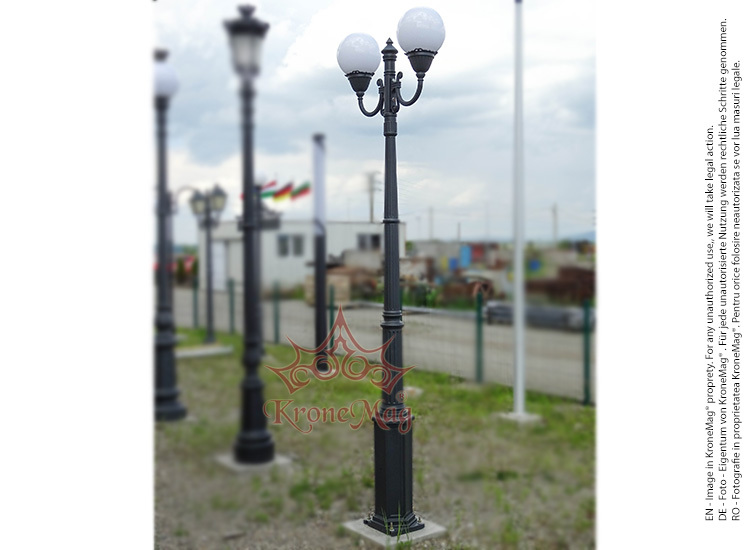 This cast iron decorative lighting post is best suitable for garden and courtyard. Cast Iron Garden Lighting Post B1-W2The lighting post B1-W2 is made by cast iron. This cast iron de..